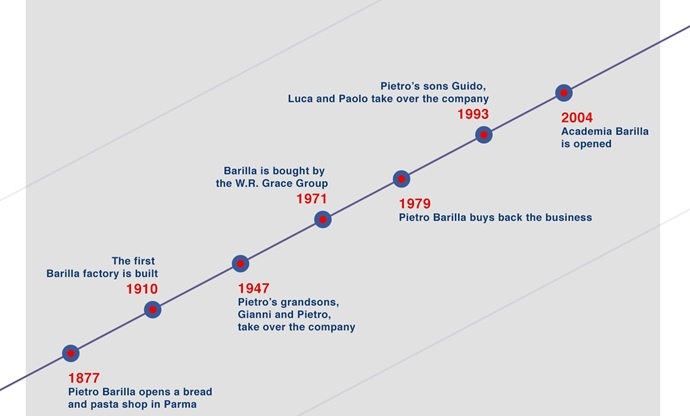 We take a look at the biggest pasta producer in the world, Barilla, charting its humble beginnings right through to how it became a globally-known name. Like fish and chips in the UK, hamburgers in America and sausages in Germany, pasta is the food most associated with Italy. The average Italian gets through twenty-six kilograms of it every year, and it’s eaten week in, week out by families across the world. Tuck into a plate of pasta in its native country and it’s highly likely that it will have been made by Barilla – a company that has grown to become the country’s favourite producer over the past 100 years. The business has been kept in the family since the beginning (apart from a minor blip in the 1970s), and now the fourth generation of Barillas looks after the company. 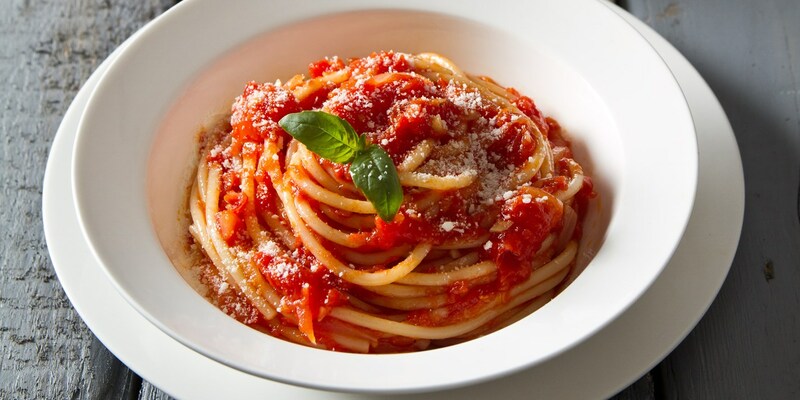 It all started in 1877, when a man named Pietro Barilla opened a bread and pasta shop in Parma. It did well, supplying the local citizens in the city with homemade, quality produce every morning. But it wasn’t until his two sons, Riccardo and Gualtiero, took over the business, that Barilla’s true journey began. In 1910, the two brothers built Barilla’s first factory. Eighty workers produced eight tons of pasta and two tons of bread every day thanks to an innovative ‘continuous baking’ oven – meaning the company could begin to supply the entire city and surrounding area with its products. 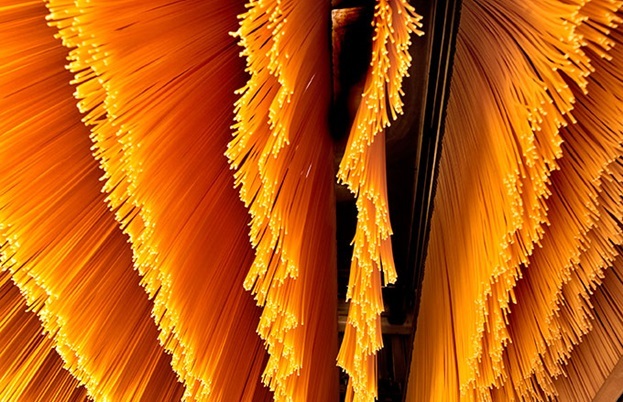 The Barilla name was trademarked and started to become associated with good pasta. By 1947, Riccardo’s two sons – Gianni and Pietro – were running the business; they set about planning to expand the company throughout Italy with a network of trucks. Eventually, the brothers decided to focus purely on pasta, and 1952 saw the closure of Barilla’s bread and bakery operations. 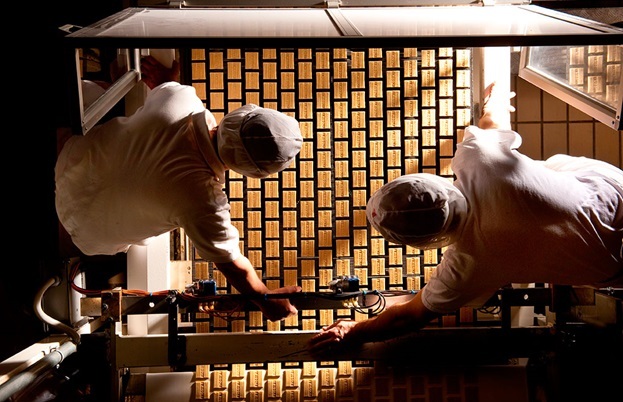 In 1969, they built the largest pasta production plant in the world near their Parma headquarters, which could produce 1,000 tonnes of pasta a day. The 1970s saw Barilla come under control of the US-based W.R. Grace company, when it bought the majority of shares off the Barilla family. They continued to hold onto the business until 1979, when Pietro succeeded in buying back the company. 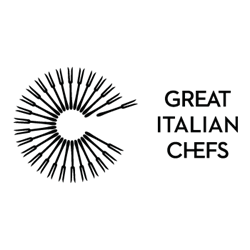 Ever since, it has remained in the family, with Pietro’s sons Guido, Luca and Paolo Barilla taking over in 1993. They quickly went about expanding the company internationally, taking the world by storm and spreading awareness of the Barilla name. 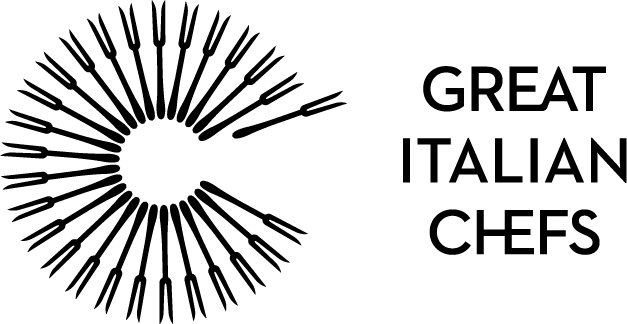 In 2004, they founded Academia Barilla, a project devoted to safeguarding and promoting regional Italian food culture as a unique World Heritage, and today the brothers continue to promote sustainability and spread awareness of food waste wherever possible. They’ve certainly come a long way from their great-grandfather’s small shop in Parma, but the family values of passion, integrity (and, of course, making delicious pasta) are still there today – making Barilla one of the most trusted food producers in the world.